and the video re-enactments (based on the photo) will play. Facebook Re-enactments: Jessica Curry, Ursula Endlicher, Narinda Reeders, Ben Woodeson @ Location One. month Virtual Residency 2.0 at Location One, New York from Septeber 9 - October 31, 2009. 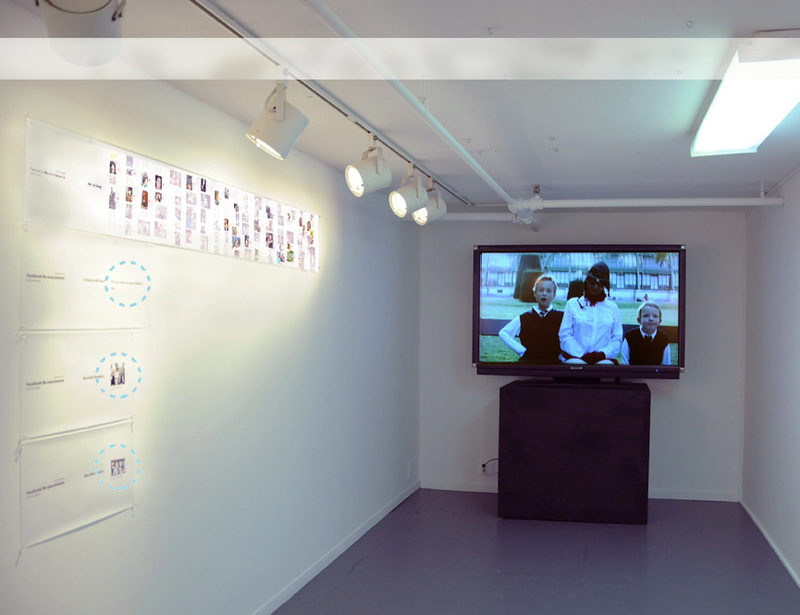 >> Click here for exhibition of Facebook Re-enactments @ Postmasters Gallery. >> Click here for exhibition of Facebook Re-enactments @ CCA Ujazdowski Castle.